Fans of local art will have another venue to visit beginning tomorrow, when the POP Gallery opens up to the public. The gallery, located above the POP Hair Salon at 973 Erie Street East, will mark it’s opening with a show entitled “Favourite Things”. Gallery organizer Tracy Paterson asked artists to submit their most preferred pieces, so art makers and lovers are sure to appreciate the show. Besides yours truly, others participating in the show include local art stars Jodi Green, Nancy Drew, Tony Gray, Sandi Wheaton, Owen Swain, Lauren Jefflyn, Nancy Johns, Elaine M. Carr, Amy Friend, Pat Hoffman, Peter Solly, Jackie Fitzgerald and Laura Barnhard. Each artist brings their own unique style of expression to the bright and airy space, which boasts floor to ceiling windows with a spectacular view of vibrant Little Italy. Works of all genres will be on display- photography, painting, multi-media, sculpture- and each piece is available for purchase. Be sure to drop by November 27th, starting at 7pm, to greet the newest addition to la bella strada and pick up a special holiday gift. The first 100 people in the door get a free swag bag from the hair salon! 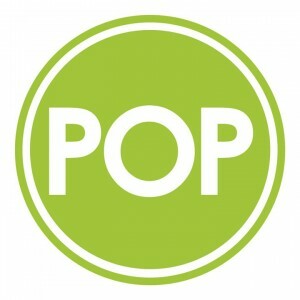 Check out POP Hair Salon and Art Gallery Facebook page.